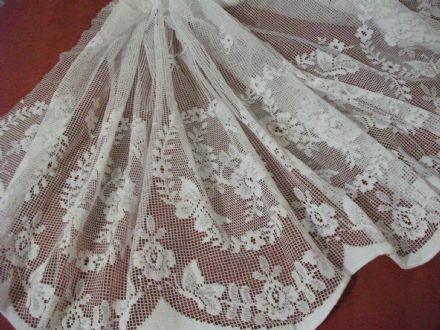 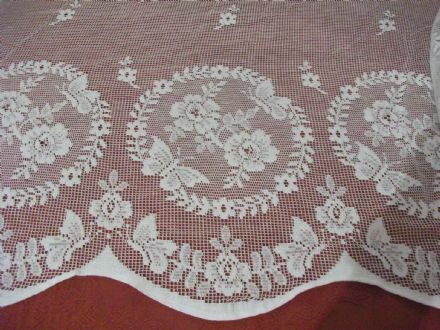 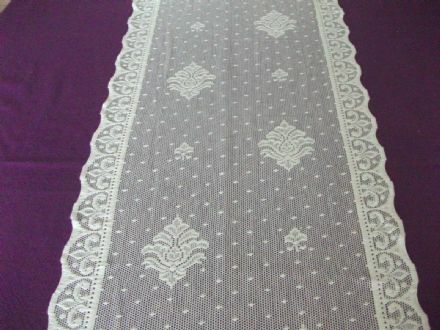 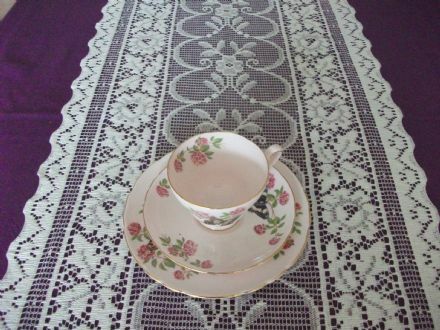 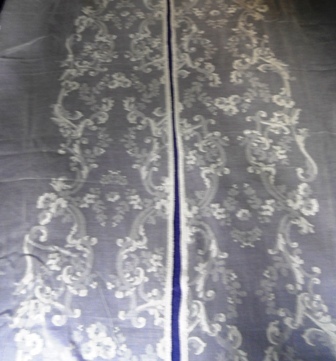 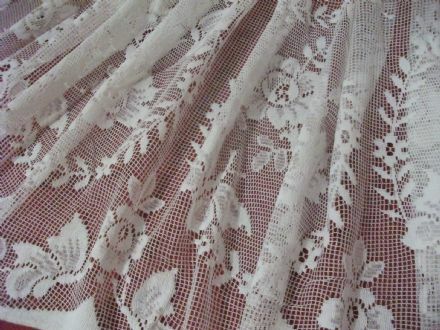 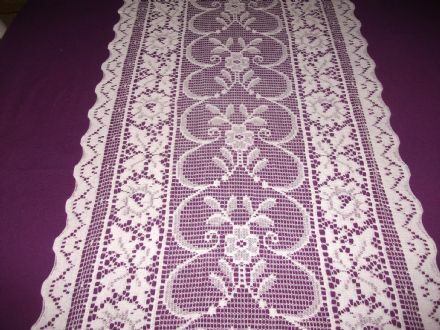 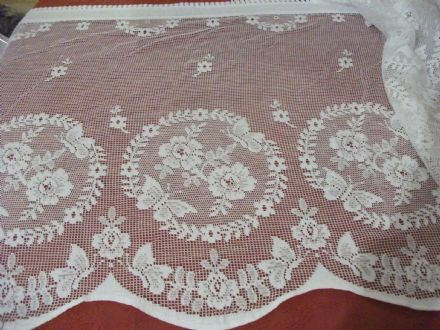 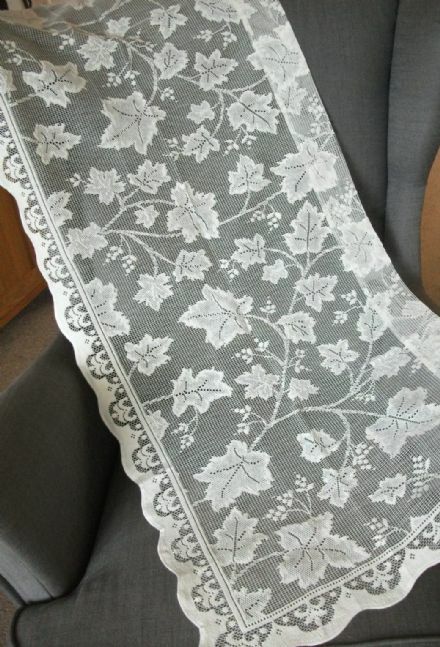 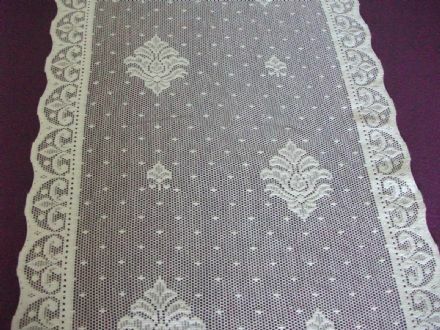 Our vintage lace panels, curtains, valances and cafe nets span the ages of the last century. 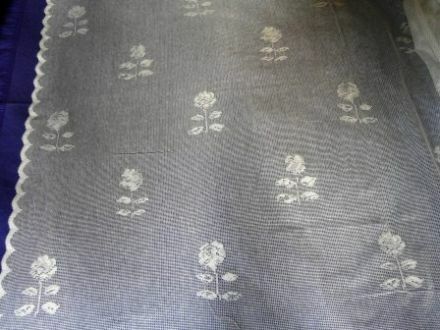 Most are at least 95% cotton and all have been manufactured in Great Britain. 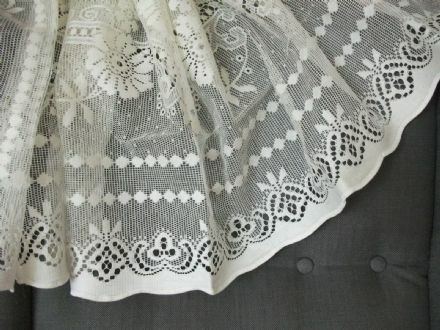 Where possible, details of the manufacturers of these beautiful Nottingham Laces have been included, we take great care to source only the best quality British craftsmanship has to offer so we research the provenance of everything that we source. 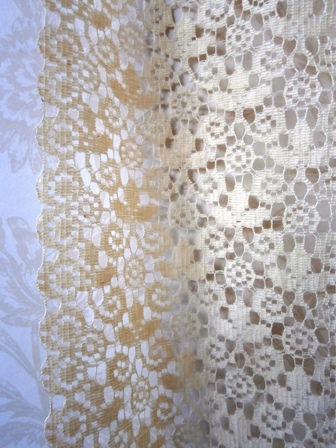 All of our lace nets were made on original Nottingham Lace looms in the Irvine Valley of Scotland. 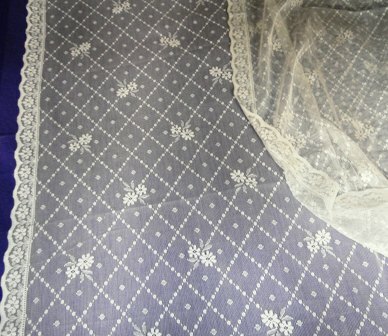 We have been lucky to find stock from closing lace mills and also from retail stockists selling off job lots when closing down. 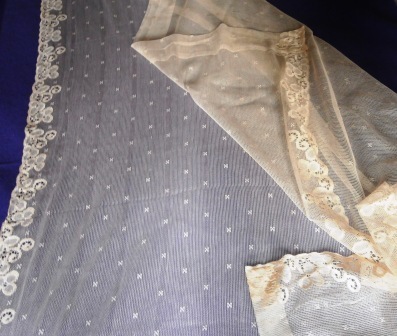 Some items we have only one of but others we have several, we are unable to identically replace stock sold, therefore, we strongly advise that if you require matching items, you should purchase sufficient quantities to fulfil your project at the same time to avoid disappointment.